Apps and interactive tools to participate and make agenda, make content viral, vote and support presentations. Solutions for Big Data management: registration, surveys, localization and interpretation of data. 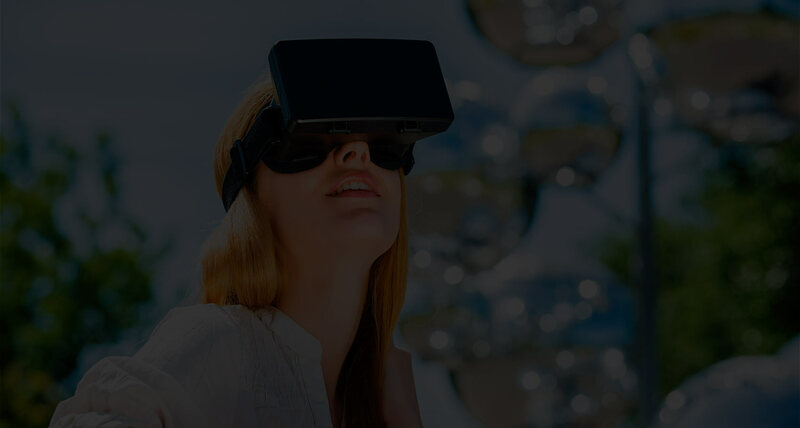 Generation of on-site experiences using Immersive Virtual Reality and Telepresence. Creation and develop of custom softwares.